I hope you've all had a great start and are feeling well. With today's post we're officially kicking off 2017 on house in the sand. Here's to another year of presenting some of the finest music to you! I personally cannot wait to see how many artists we are going to discover this year. Last year we got to introduce you to some incredible artists who quickly made it onto our favourites list. Over here, we have a feeling that 2017 is going to be filled with fantastic releases and debuts. Today we are going to tell you more about Neil Noa's debut EP. Yep, we're kicking it off in style! Neil Noa is a solo artist from Liverpool, England. The first piece of music the musician has uploaded was his song "Forever Gone". 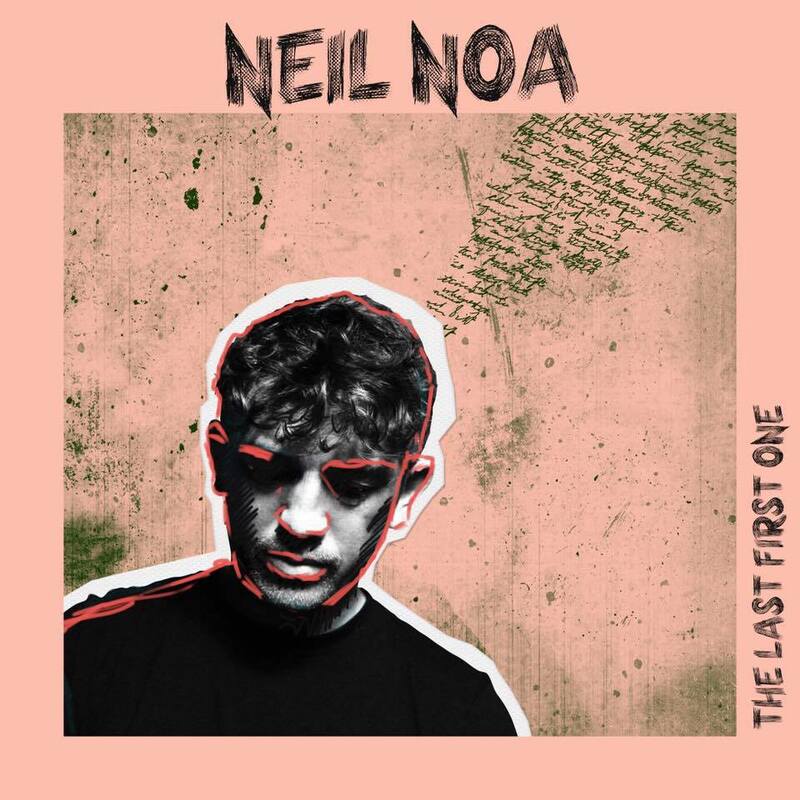 Out of 6000 entries for the Glastonbury Emerging Talent Contest, Neil Noa made it onto the shortlist with the song, which is also featured on the EP. His debut EP "The Last First One" has already gotten Neil the support of the BBC. Opener "On Repeat" sets the scene for the EP in a very graceful manner. The very sensual beats give the song a lot of grip but still leave room for the artist's voice in order to lead you through the track. As the listener, you get to take a very calming vibe away from the song. The production of the instrumental is so well done, it allows you to discover all the details. Neil Noa's soulful and enjoyable vocals alone are reason enough to listen to this release. However, his writing skills should not be overlooked. "Same Placed Heart" just broadens the variety of the EP. Even though it sticks to the laid back atmosphere of the EP, it still stands out. The relaxed and soothingly played guitar duets with the vocals and therefore creates a depth that gently dives into the world of R'n'B elements. You can easily find yourself lost in the song, as it is enchantingly hypnoticing. Neil's voice deepens the intensity in a passionate, yet smooth way. To sum it up: "The Last First One" is a fantastic debut EP. It gives you a great idea of what to expect from Neil Noa, yet it still leaves you wanting more. By achieving that effect, the musician has created a brilliant way of introducing himself to the public. You should listen to these tracks: give the entire EP a spin!